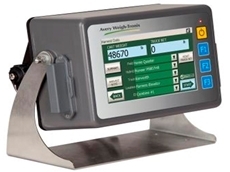 26/05/14 - Accuweigh recently supplied forklift weighing scales to a hire company in Queensland to fit to a forklift truck for invoicing purposes. 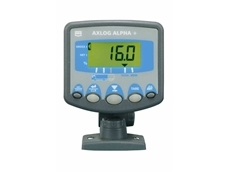 05/12/11 - Axlog Alpha PLUS overload warning systems perform the same basic functions as the original Axlog Alpha, but with a number of high spec additional features. 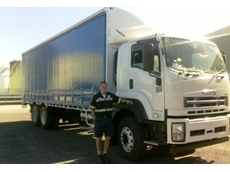 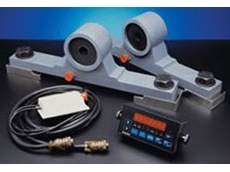 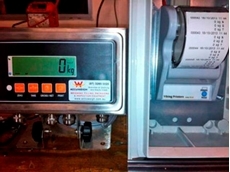 30/07/08 - RDS Australia is an industry leader in the manufacturing of precision on-board electronic weighing and measuring devices for industrial loaders and trucks.